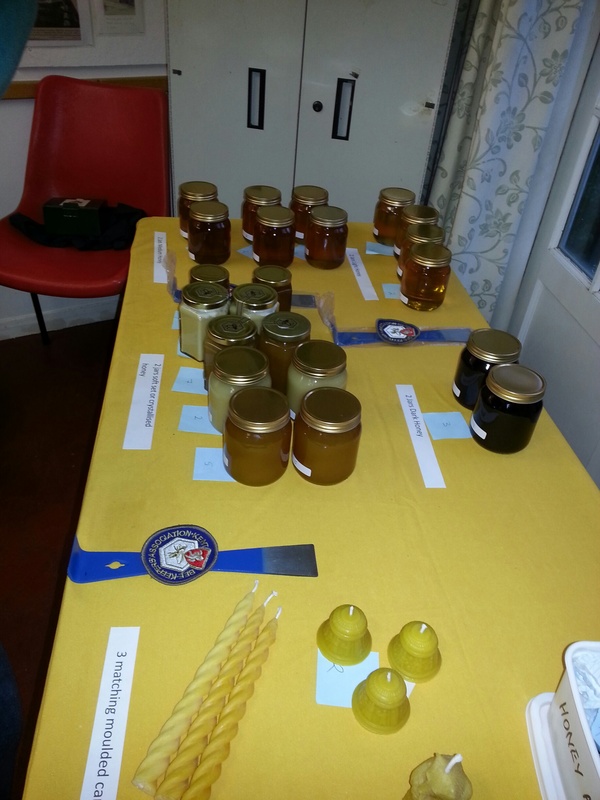 Our AGM, and the following Honey Show, made for an interesting afternoon, last weekend. At the AGM, it was clear that we have had a good year as a branch, as Julie’s ‘Secretary’s Report’ detailed, and Roger reported also on our increased funds in the branch. New branch officers were appointed by the meeting. The Minutes of the meeting are available here: Bees – Minutes of AGM November 2015. This entry was posted in Monthly meeting, Training & events and tagged Branch Honey Show, winter on 22/11/2015 by whbbeekeepers.